In this critically acclaimed, Oceans 11-esque drama, former insurance claims investigator Nathan Ford heads a team of ex-convicts. Together, they form something of a modern day, high-tech robin hood operation; wherein they use their skills to fight corporate and governmental injustice inflicted upon ordinary citizens. 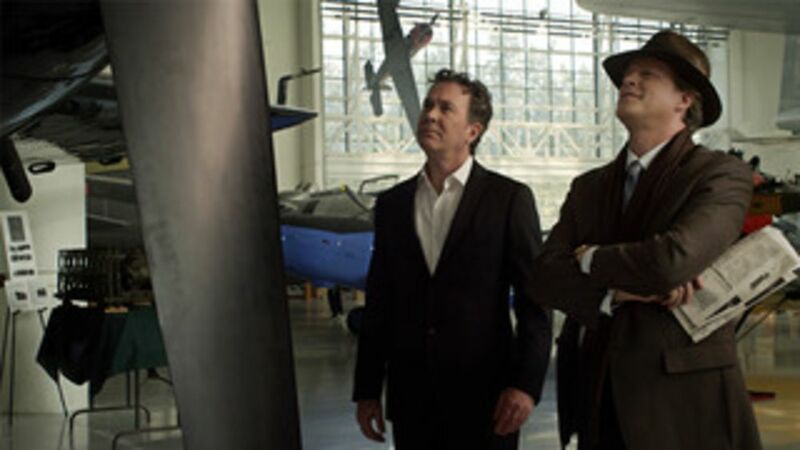 A desperate aerospace CEO asks Nate Ford to lead a team of expert thieves to recover airplane designs from the rival company that took them. The crew reunites to help a Reservist who's been wounded in Iraq by private military contractors. 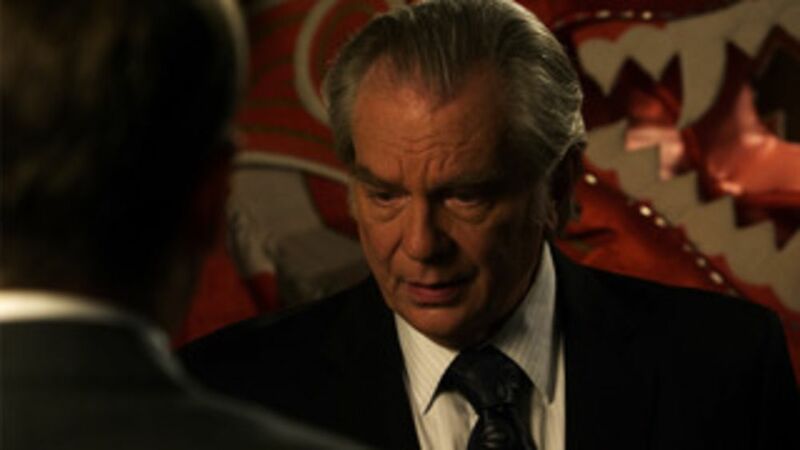 The Leverage team goes to Kentucky to help the heartbroken horse trainer who's lost everything. 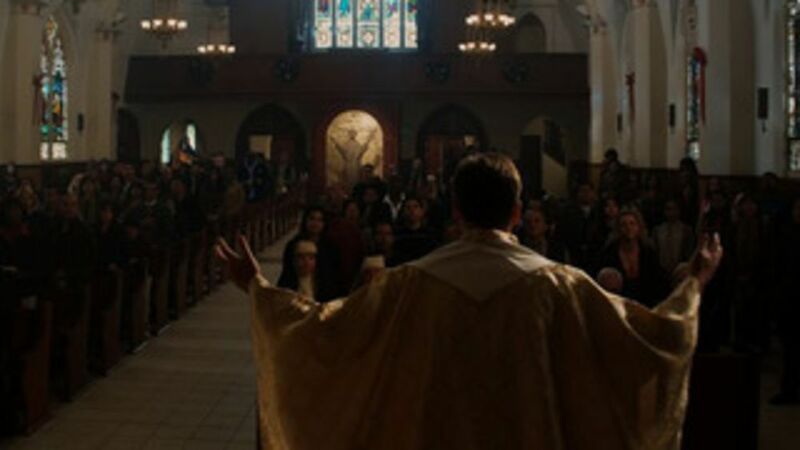 The Leverage team must steal a miracle in order to save a church. The team gets caught in the middle of a bank robbery, taken hostage and must figure out how to help two very desperate – and very amateur – armed robbers. The team must hijack the local production of an independent horror movie to save Serbian orphans. 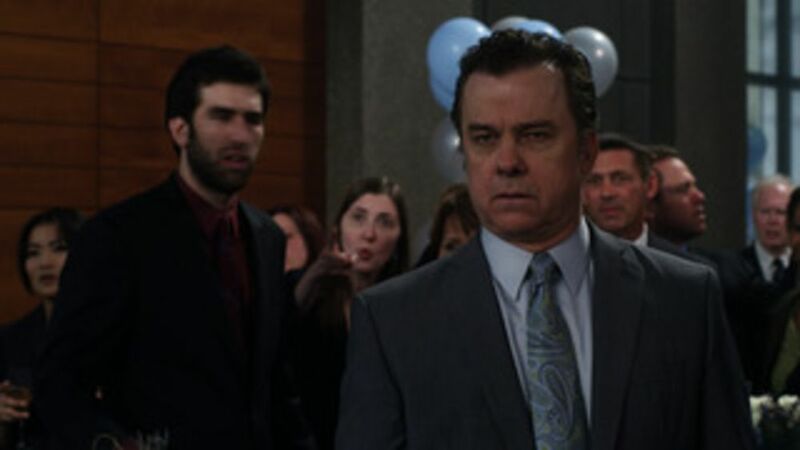 The Leverage team poses as the wedding planners for a Mafia don's only daughter on her big day, all while avoiding a dangerous Russian mobster known as The Butcher. 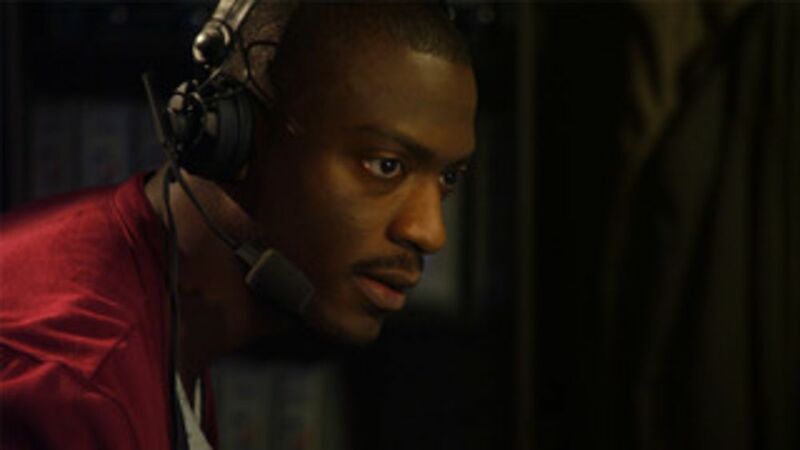 The team races to save a whistleblower on a flight to the Cayman Islands. 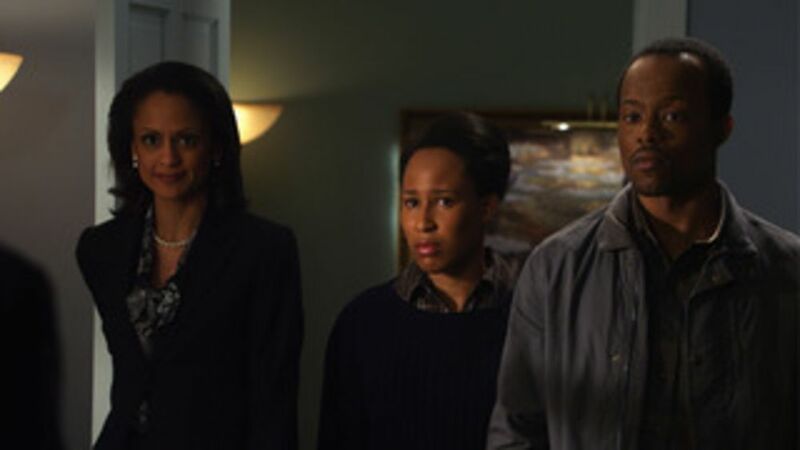 The team doles out justice to an underhanded contractor and his sons. 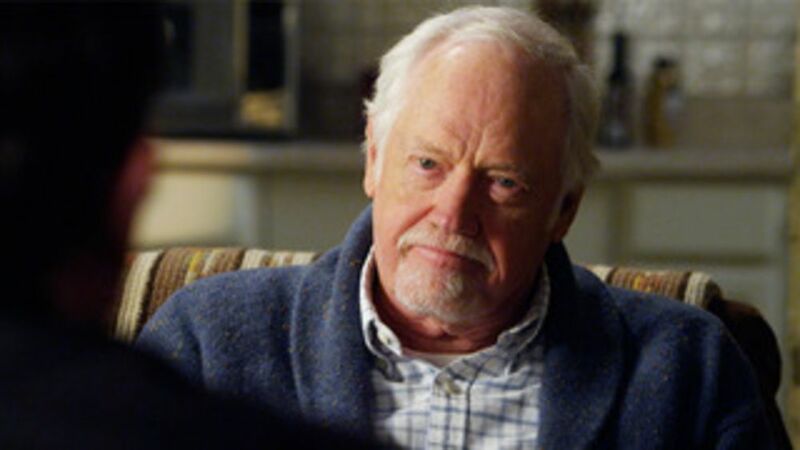 The team goes undercover at a rehab facility to catch an alcoholic investment broker. 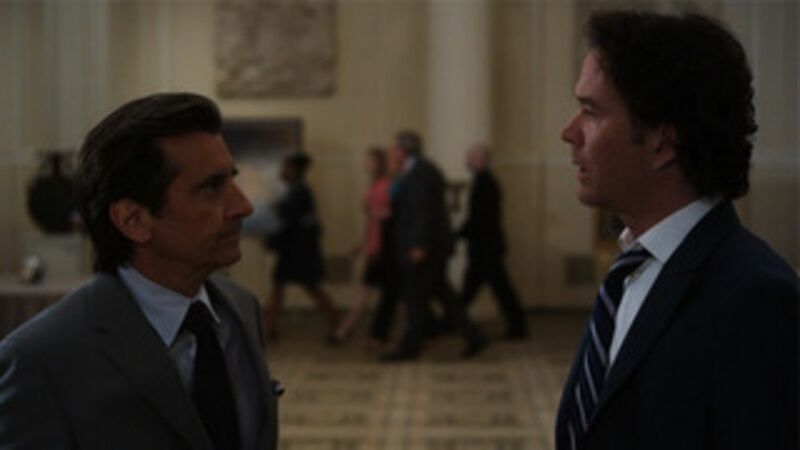 Parker goes undercover at a jury trial and notices things are not what they seem. Nate comes out of hiding to challenge Blackpoole and Sterling only to find his team fractured. 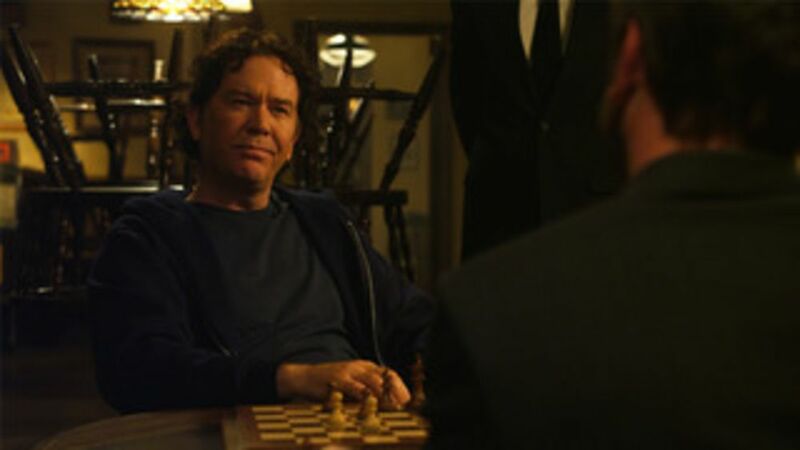 Nate Ford reluctantly reassembles the team to get a banker who is gaming a government bailout. 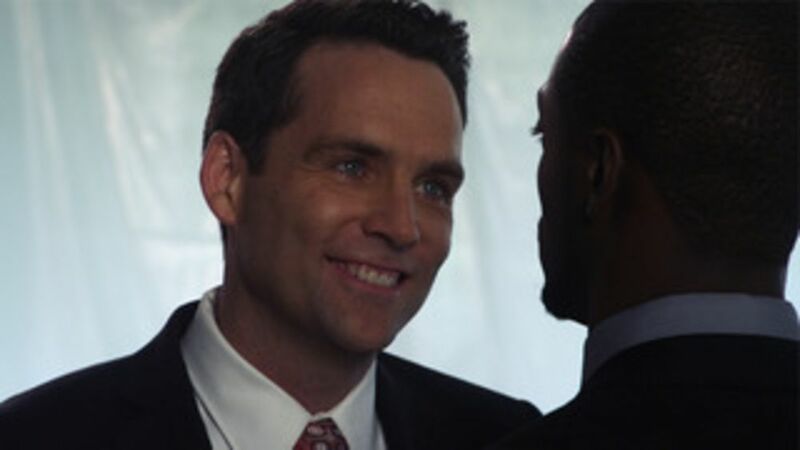 The Leverage crew goes after a corrupt mixed martial arts promoter. 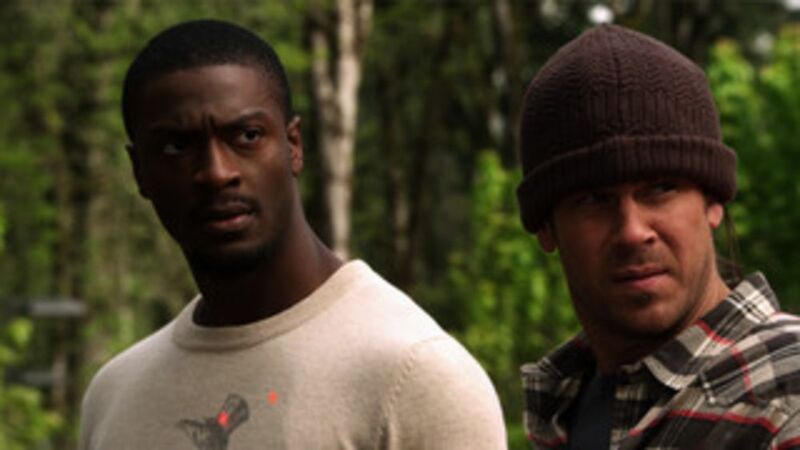 The Leverage team must quarantine a convicted felon and get him to reveal the location of his stolen money… or die. 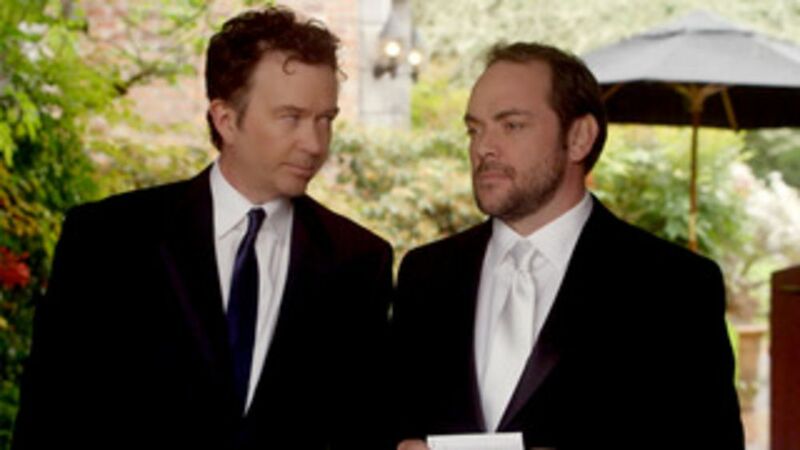 The team finds themselves acting as unlikely fairy godparents to their mark's lovable loser stepson. Nate and the team infiltrate a high security food corporation responsible for putting tainted food on the market. 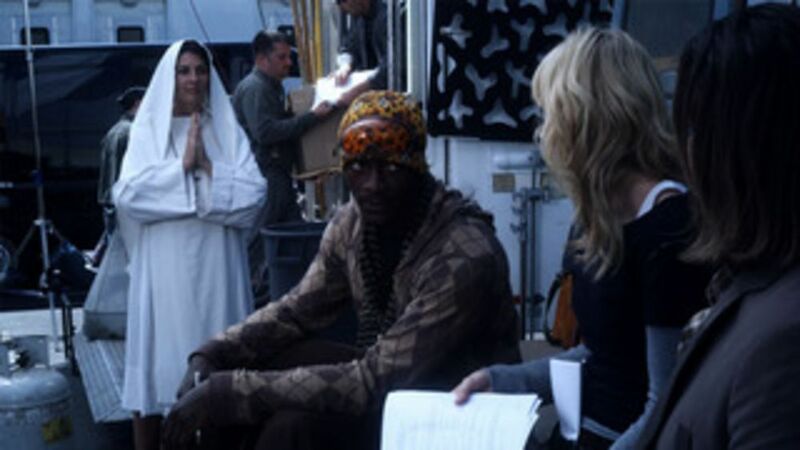 The Leverage team meets their matches. 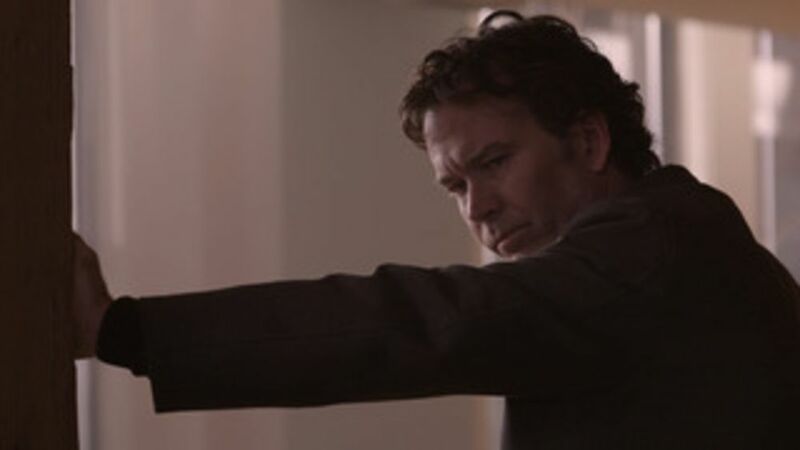 Hardison plays the inside man to take down an unscrupulous diamond merchant. 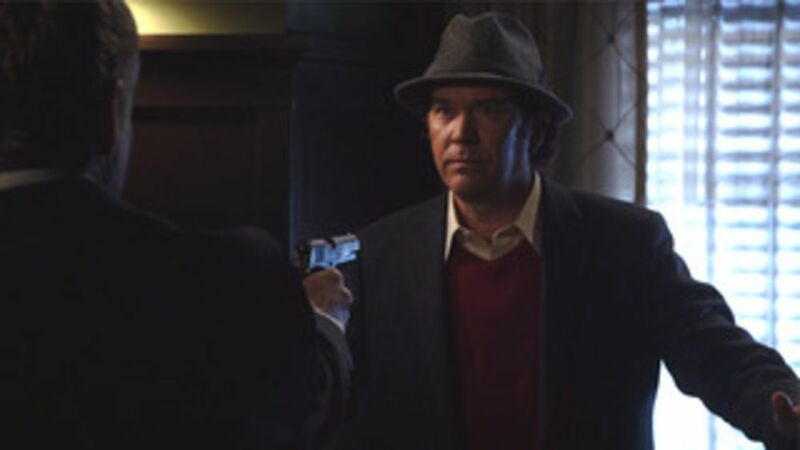 The Leverage team tries to stop a corrupt lawyer. The Good, Bad Guys set their sights on an oppressive sweatshop owner. 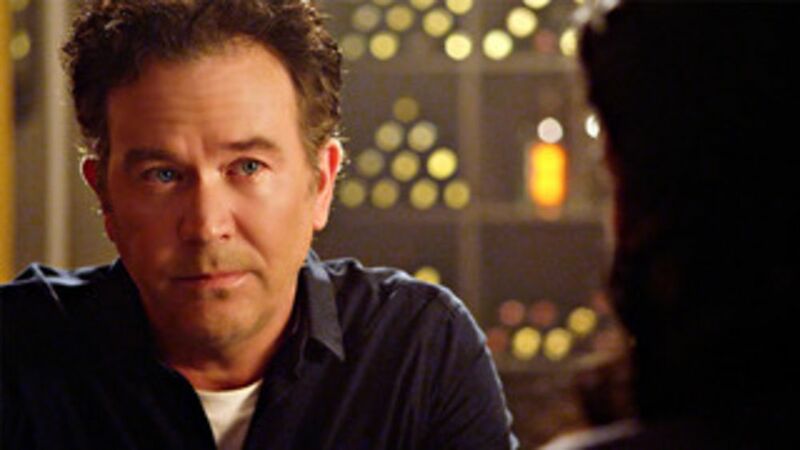 Team Leverage con a predatory loan shark in order to save McRory's bar. 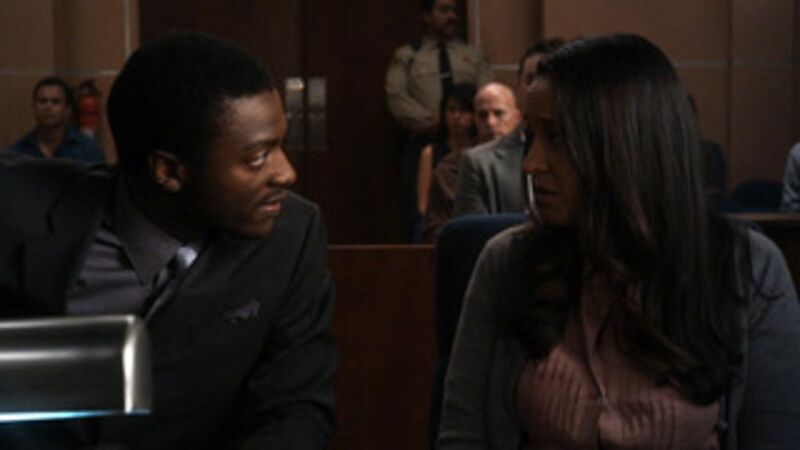 The team works with Sterling to free Nate’s ex-wife Maggie. 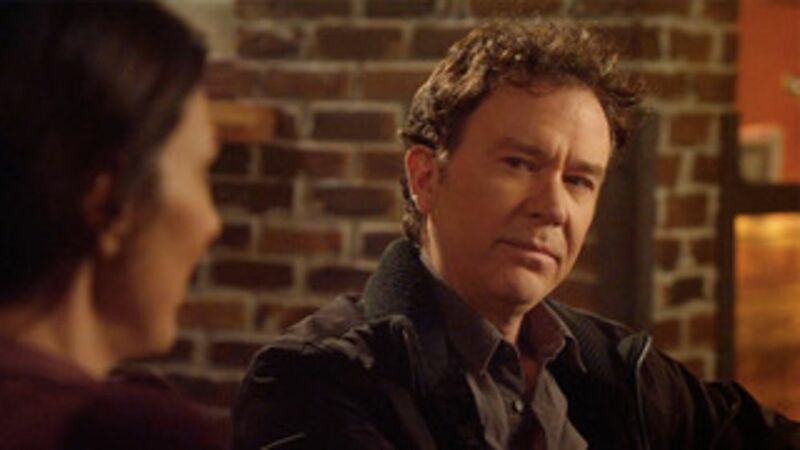 The team goes after a con man masquerading as a psychic. 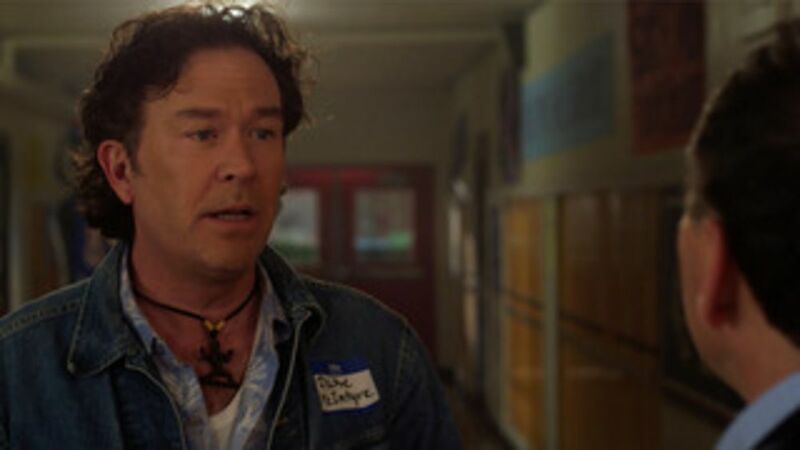 Leverage goes after a corrupt local mayor. The team hides in plain site while surrounded by FBI and Sterling. Nate has a different endgame in mind for them all. In order to save the life of an innocent inmate, Nate must bring down the corrupt warden of the Super-Max prison where he’s currently incarcerated. 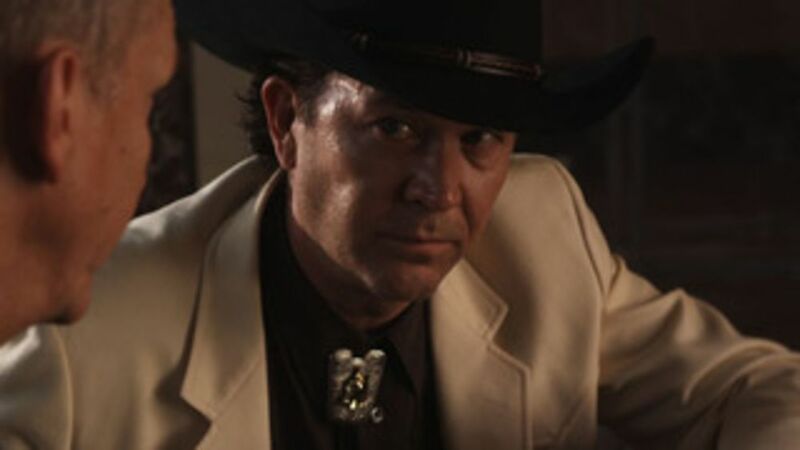 To take down a corrupt record executive, Leverage infiltrates the world of Country & Western music and inadvertently turns Eliot into a genuine country music star. 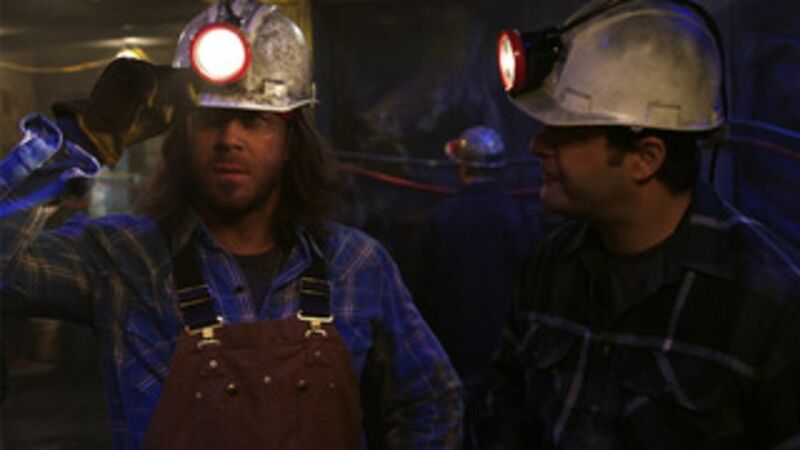 In the aftermath of a deadly mine explosion, the team infiltrates a coal mine in West Virginia to put an end to the dangerous practices of the mine’s owner. But what the team digs up will threaten the livelihood of everyone in this tight-knit community. In an offbeat episode, the team realizes that they each tried to steal the same artifact on the same night five years before. When the team finds out that an antiquities trafficker working for Moreau is using refugee children as mules to smuggle artifacts, they travel to London to lure him into an Auction House scam. To restore Santa’s reputation, the team infiltrates a mall on Christmas Eve and uncovers a nefarious scheme perpetrated by an old nemesis. The team infiltrates a Department of Defense research lab in order to stop Damien Moreau from murdering a brilliant engineer and auctioning her work off to international terrorists. 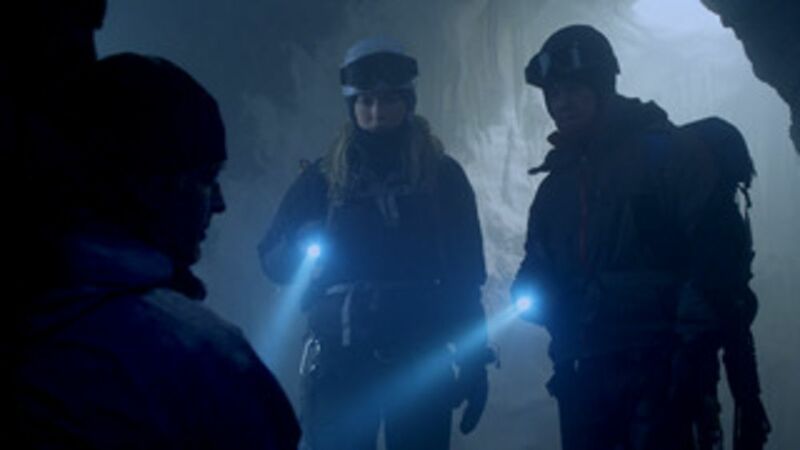 To take down a corrupt financier, the LEVERAGE team must recover lost evidence high up on a mountain. 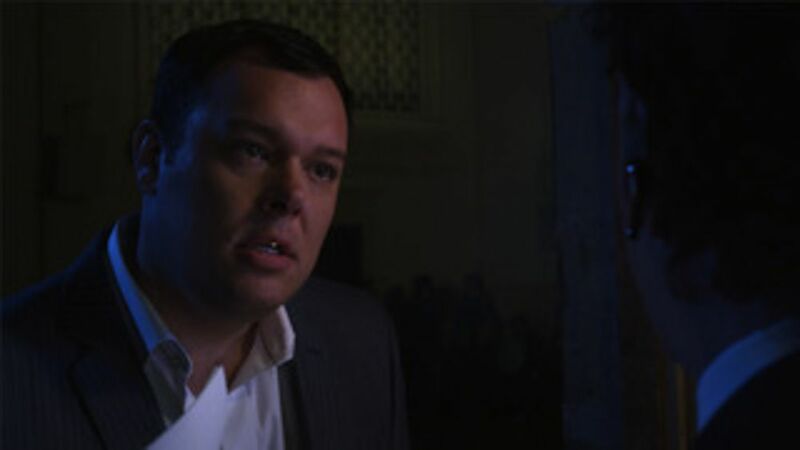 When the mark is killed suddenly in the middle of a sting, the team must scramble to complete the con and find the killer. 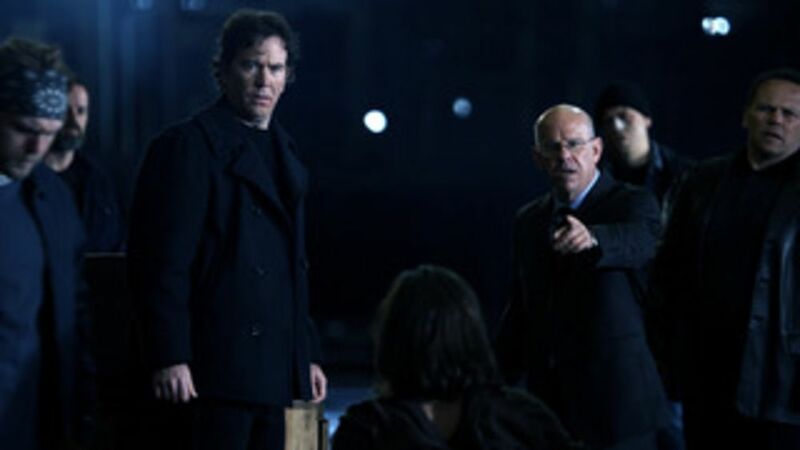 To take down a corrupt PR consultant, the LEVERAGE team must build him up as a hero, then use his own methods against him. On the trail of a lost Van Gogh, the team learns the painting was the center of a World War II love story between a black soldier and the white heiress he was forced to leave behind. 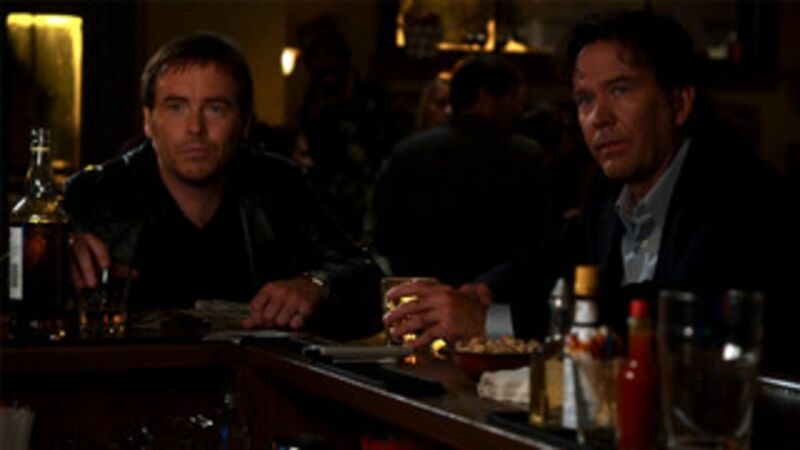 The LEVERAGE team infiltrates the corrupt world of corporate agriculture to recover a stolen object worth millions: a one-of-a-kind potato. 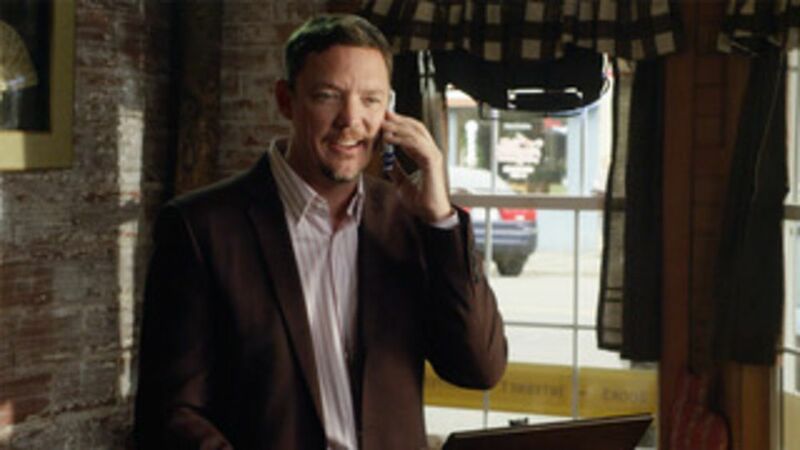 The LEVERAGE crew aims their sights on a charming funeral director who embezzles money from her grieving mourners. When the LEVERAGE team goes up against a conman from a long lineage of greats, they must pull off the biggest con of their careers. When an ailing defense contractor steals a heart on its way to a 15-year-old recipient, the team races against the clock to recover it in time. Sterling convinces LEVERAGE to steal a nuclear reactor calibration weight from a high-tech skyscraper in Dubai during an international chess tournament. 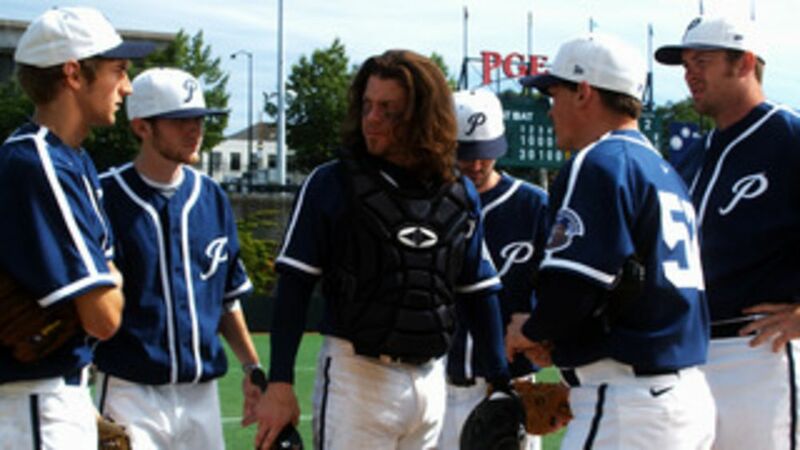 When homeless veterans in the Boston area begin disappearing, the team must go back to college and infiltrate the world of Skull & Bones secret societies. Uncovering a simple embezzlement scam becomes anything but simple when the team becomes part of a documentary shooting at the company they’re trying to save. 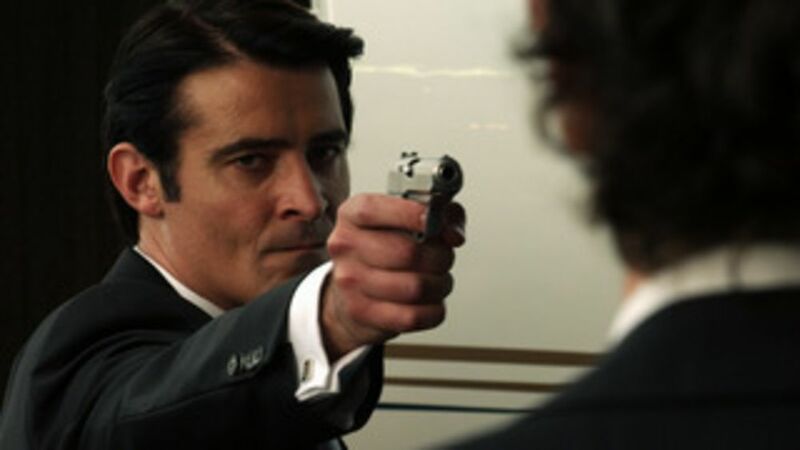 When a James-Bond-like thief targets Parker's friend Peggy, Parker recruits Sophie and Tara to help he. 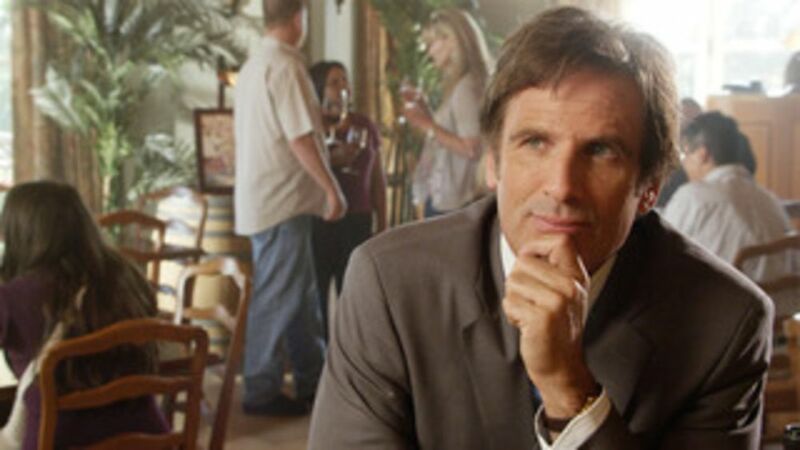 While searching for a philanthropist’s missing wife, the team comes up against a grifter ring running a web of sophisticated “Sweetheart Scams”. 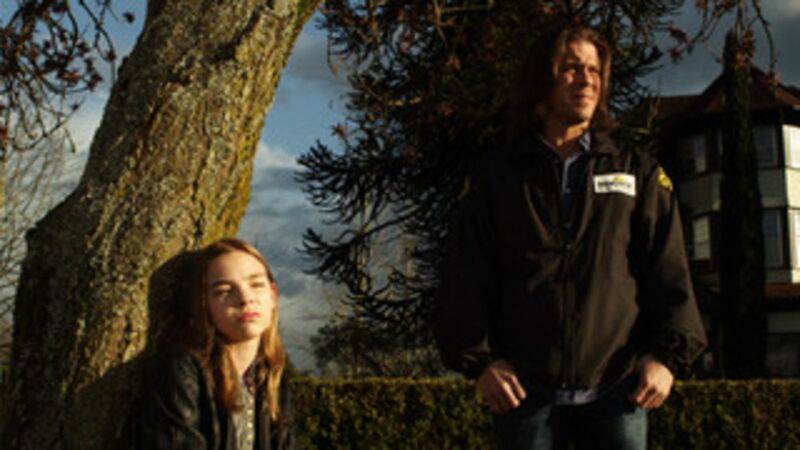 The Leverage team hits the recession-driven Cash-for-Gold industry by targeting a corrupt brother-sister team and steering them through an elaborate treasure hunt. 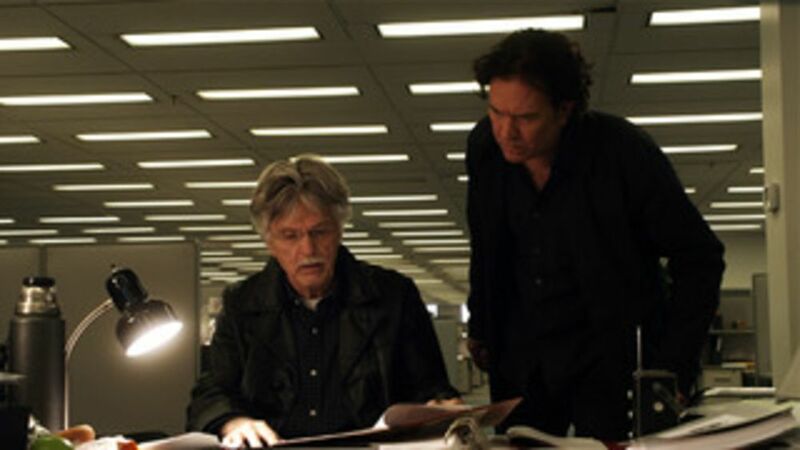 When Latimer hires Nate's father to pull off a heist in an ultra-secure government office, the Leverage team must stage a fake hostage stand-off when they're trapped inside and the feds lay siege to the building. 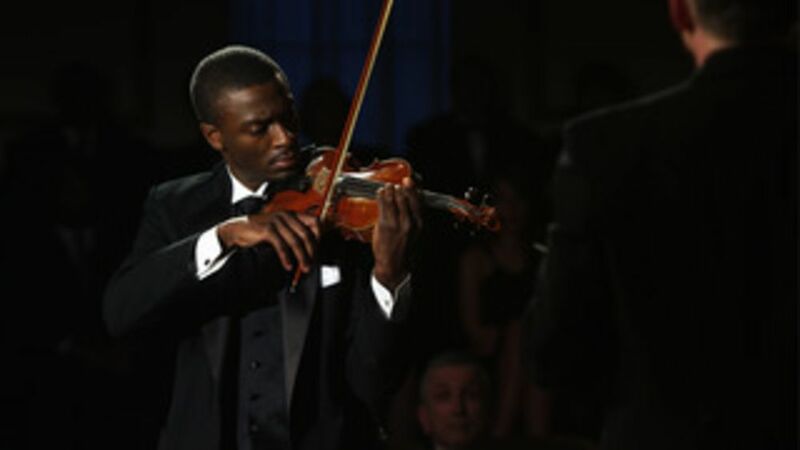 The LEVERAGE team must recruit old friends and rivals in order to take down Latimer and a foe from their past. When a shipping CEO’s cost-cutting measures result in a plane crash, the Leverage team cons him into buying the largest plane ever built. 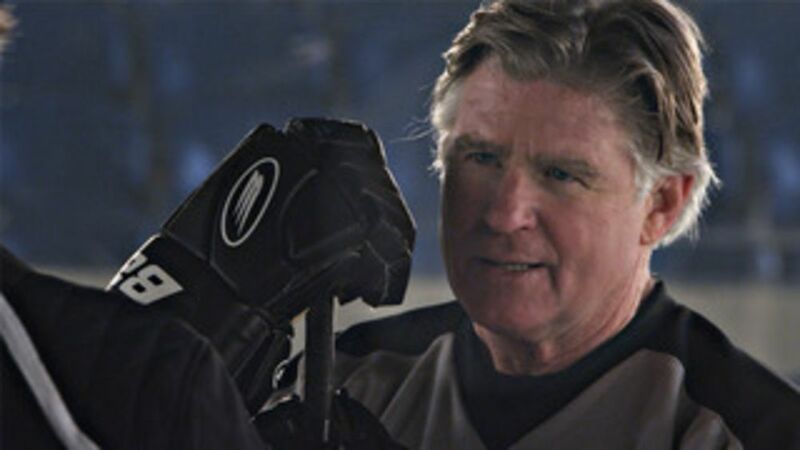 While trying to save a stubborn hockey enforcer from sustaining permanent injury in the playoffs, Leverage discovers that someone has nefarious designs on the team. 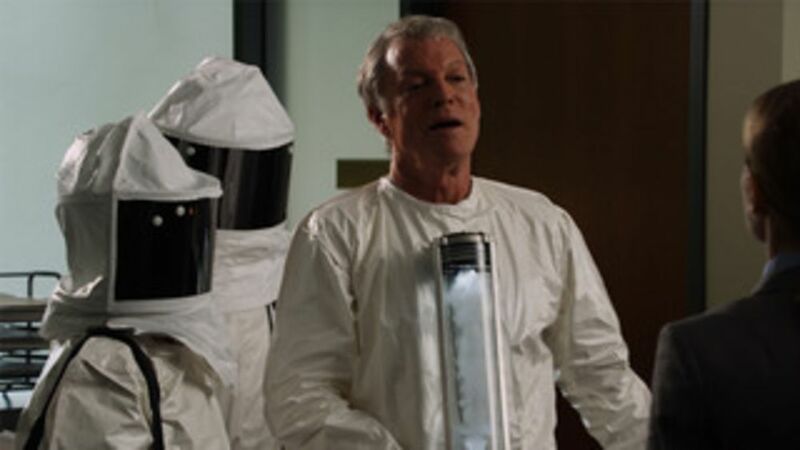 The Leverage team takes down a wealthy scientist who stole his former research partner's discovery and ruined his reputation; by convincing him he’s made first contact with aliens. 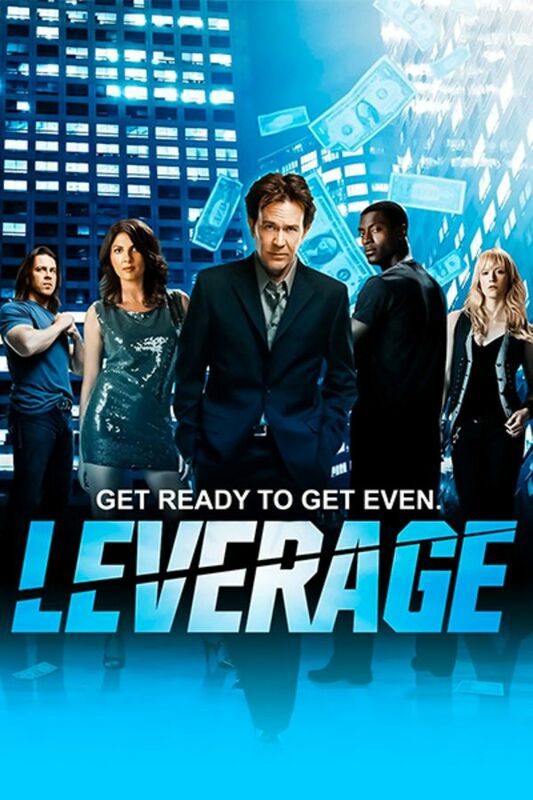 Leverage goes inside the world of culinary schools and celebrity chefs to bring down a corrupt restaurateur who destroys lives in his pursuit of fame and money. To take down a competitive cheerleading company which profits by putting teenage girls at risk, the team must tackle their most corrupt foe yet: Congress. A dying FBI Agent's greatest failure – allowing skyjacker D.B. 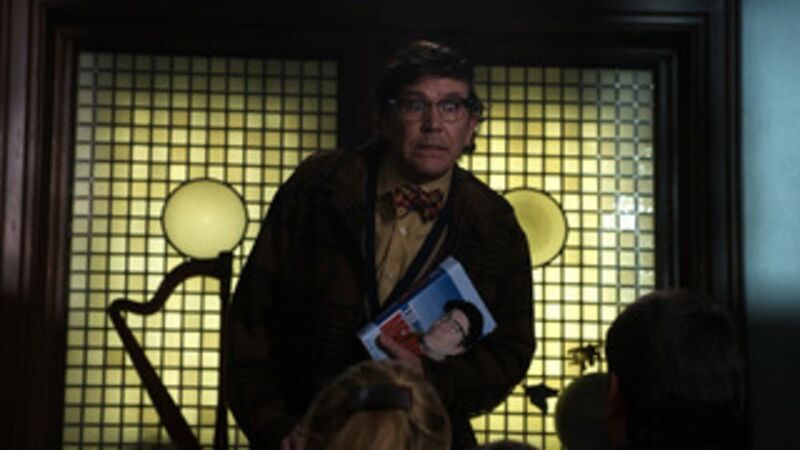 Cooper to escape justice – becomes Nate's obsession, as we flashback to the '70s to solve one of America's great mysteries. 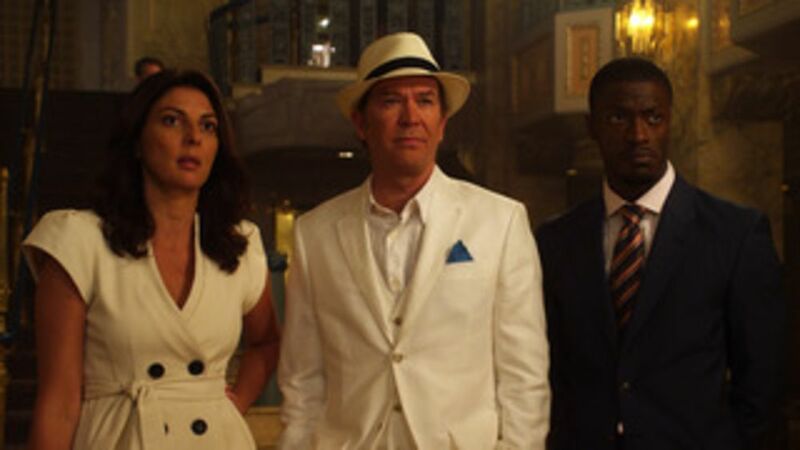 Leverage fakes the discovery of a legendary antique car in order to lure a Wall Street fraudster to break the immunity deal that protects him from prosecution. When a broken leg leaves Parker behind on the crew’s latest job, she spies on the Brew Pub’s customers for fun and discovers a group of thieves planning a heist. 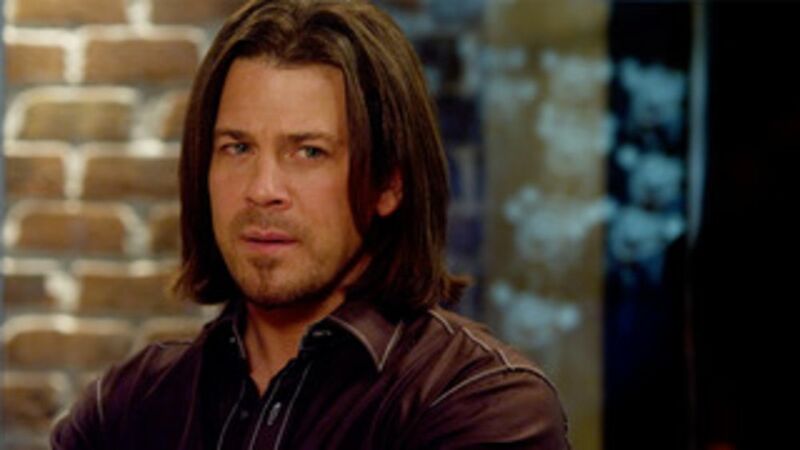 The Leverage crew sabotages a new big-box megastore in order to stop it from destroying a small town. In order to prevent a businessman from destroying his company and the town it supports, the team must run the hardest con in grifter history, The White Rabbit. The Leverage team creates a global toy craze to take on an unscrupulous toy company CEO who is about to unleash a dangerous toy onto the market in time for Christmas. 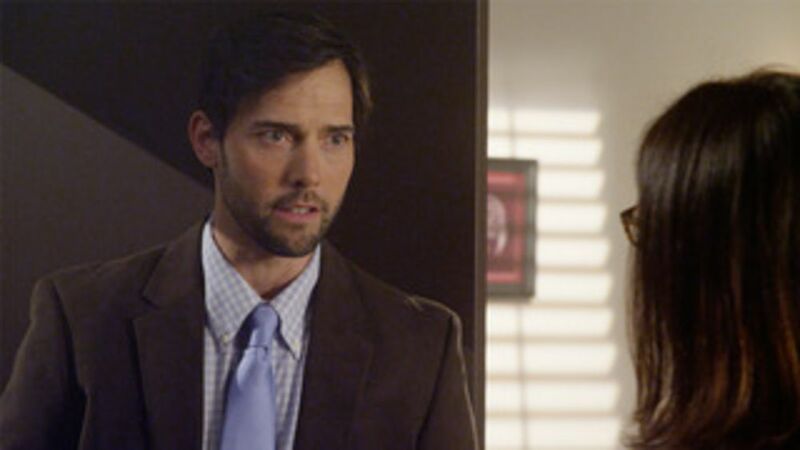 When Nate takes a case linked to his son's death, he leads the team into their riskiest – and deadliest – con yet. 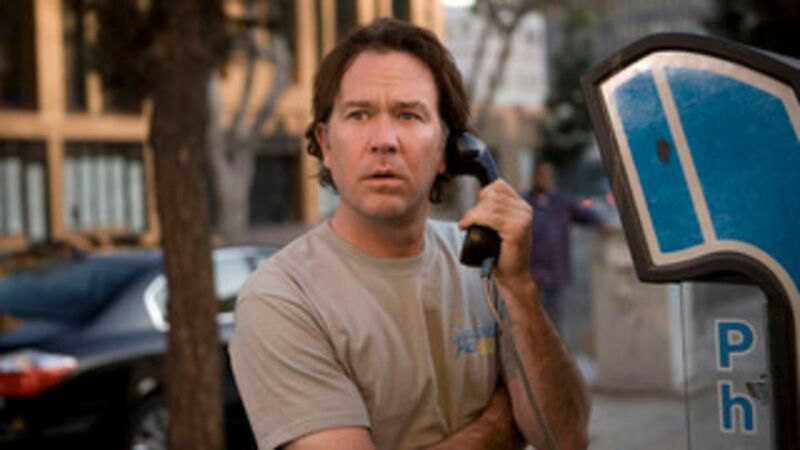 By the time it's over, the Leverage team will never be the same again. Love the cast the show and had to have this app just to see this series!!! I was so glad to see this show on Sundance. 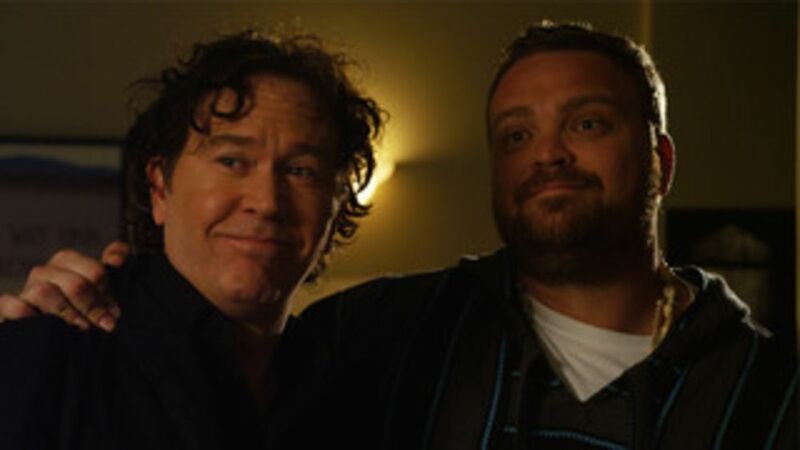 Witty and fun- I wish we had gotten more time with the Leverage crew. My all time favorite show!! Humorous, heartwarming, and thought-provoking! !